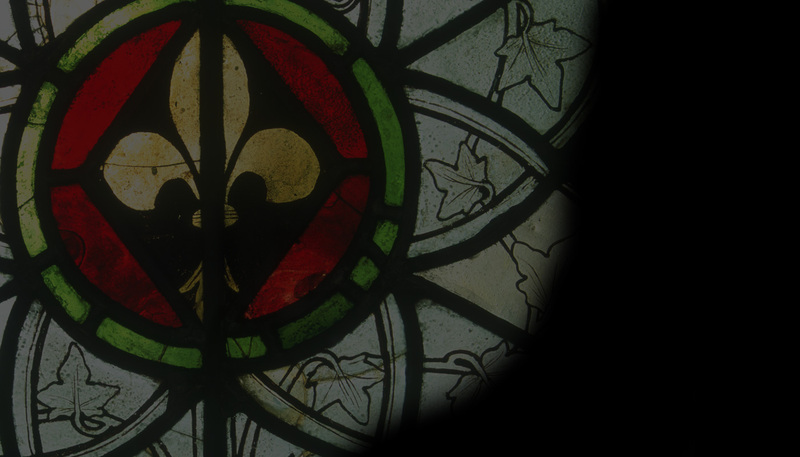 Vidimus is the only on-line magazine devoted exclusively to stained glass. We hope to encourage interest in medieval and later stained glass, and to promote the work of the CVMA (GB), the national survey of medieval stained glass. A vidimus (‘we have seen’) was the approved design for a window in medieval times. Where the author of an article is identified, views expressed are those of that author, not of the CVMA (GB), and the copyright in the text of that article remains with the author. Copyright of images used on the Vidimus pages and not contained in the CVMA (GB)’s Picture Archive rests with the photographers unless otherwise specified. Images derived from the CVMA (GB)’s Picture Archive are provided subject to the Terms & Conditions set out there. Please contact the Vidimus team if you have queries or stories you think we should know about! Vidimus can be cited in the same way as other similar digital resource. If you are not following the guidelines for digital source citation of a particular publisher, you may wish to make your citations as follows.